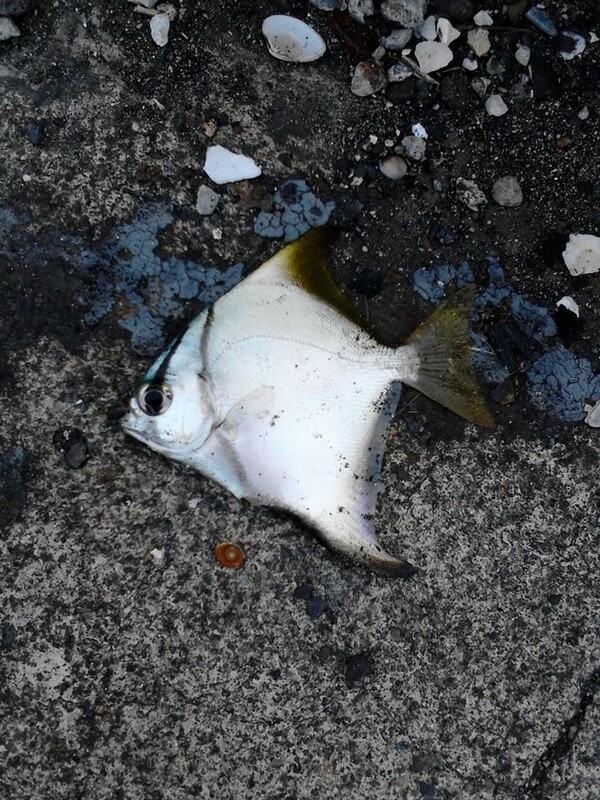 Here is a relatively small species of fish similar to a pompano that can be caught in the ocean as well as estuaries, mangroves and along the shore line. 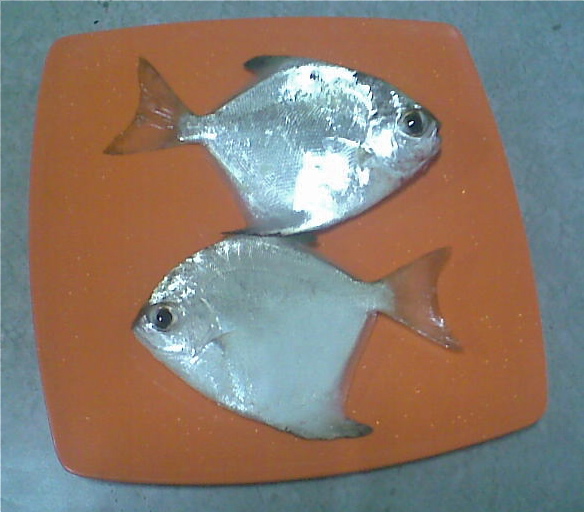 This species, also known as Silver Moonfish or Malayan Angel, feeds on plankton small crustaceans and small fish and can be caught using small hooks and bait. These fish are found in schools and so when you catch one you can expect more to follow. These fish are known to grow up to 12 inches and are excellent food fish similar to Spanish Mackerel and Trevally. Here in Cebu they are known as Lapis. These two pictured above were caught off of Mactan Island. These fish are also popular in the aquarium trade and are known as Mono Angel. The smaller juveniles can actually be kept in fresh water. Posted on January 11, 2013, in Pompano. Bookmark the permalink. Leave a comment.